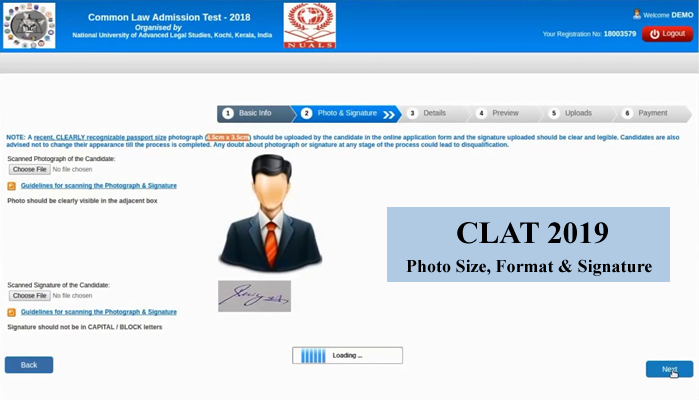 The CLAT Office will use CLAT Centralized Online Counseling to conduct the admission procedure to UG / PG programs at participating universities. 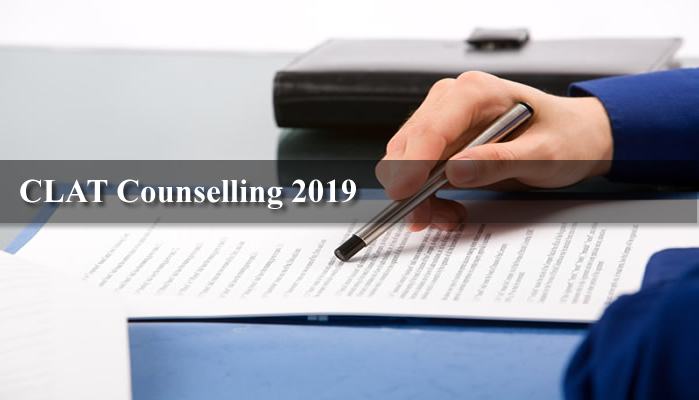 The procedure will start from June 2019 after the declaration of results. 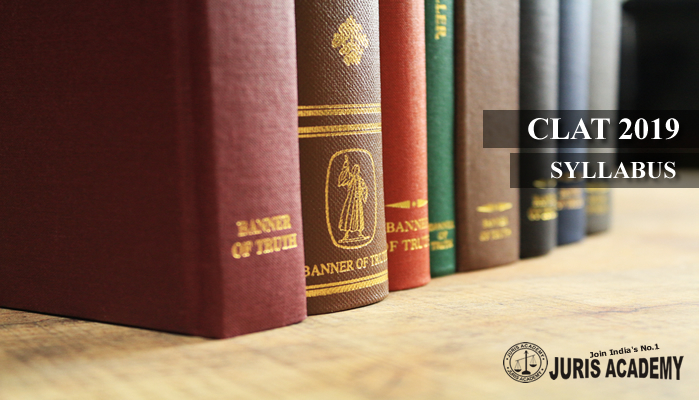 Together with the 19 NLUs, the CLAT Core Committee formulates the CLAT syllabus. 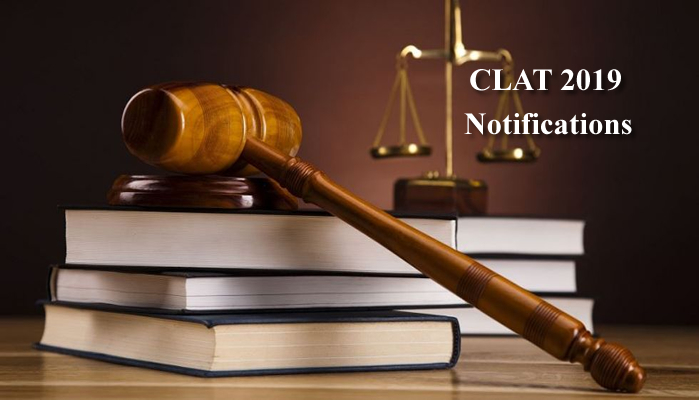 The law review will be regulated by NLU Odisha, Cuttack in pen - paper mode on May 26. 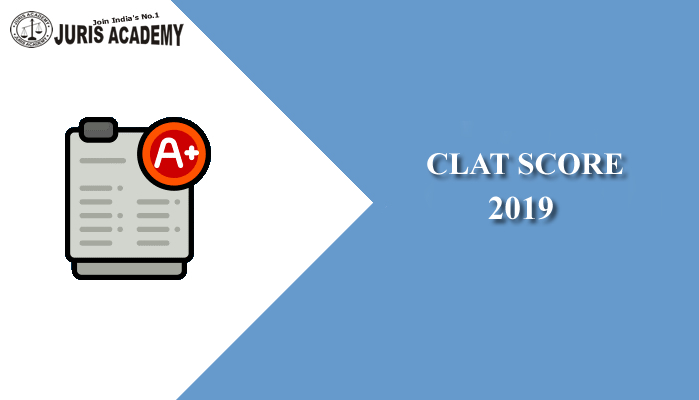 CLAT Syllabus will include English, General Knowledge & Current Affairs, Elementary Mathematics questions. 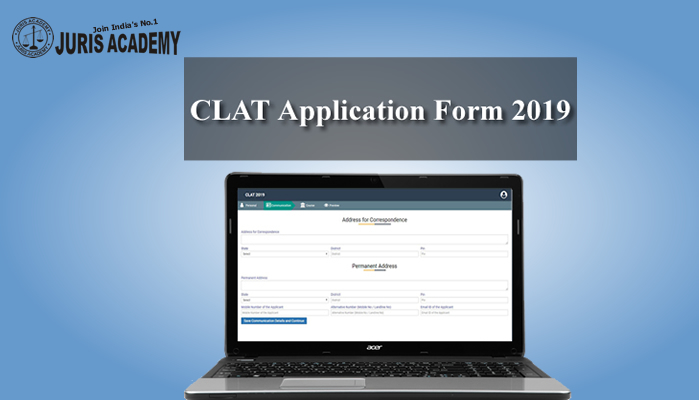 In January 2019, the CLAT Application Form will be available online. 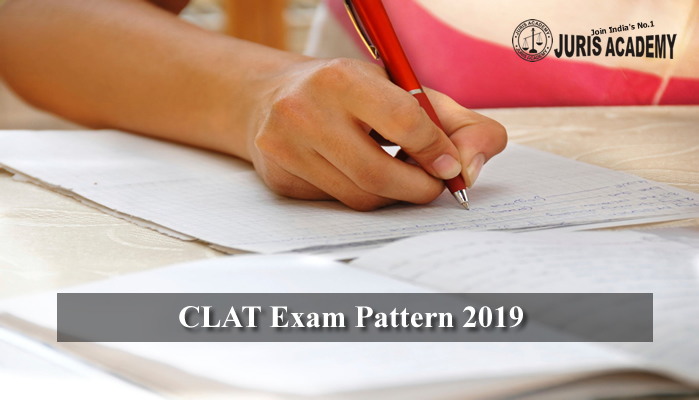 To register for CLAT 2019, please visit the official website i.e. 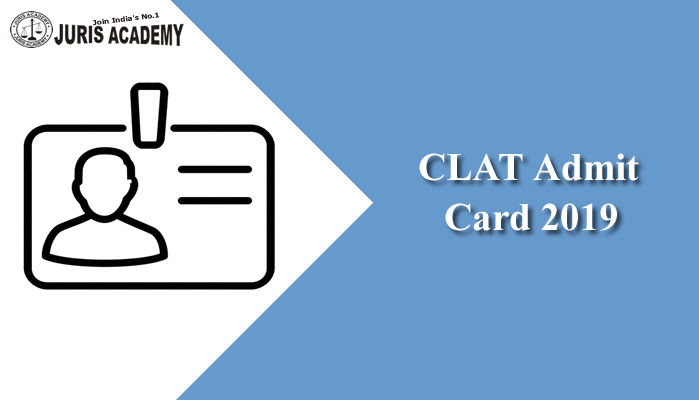 clat.ac.in. 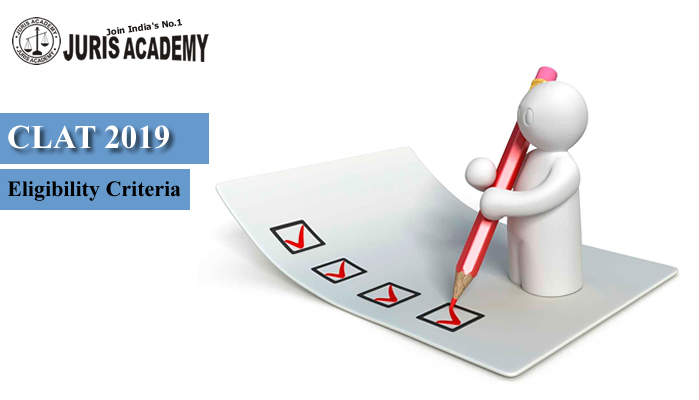 When filling out the form, applicants must attach the color photograph and signature of their passport size.